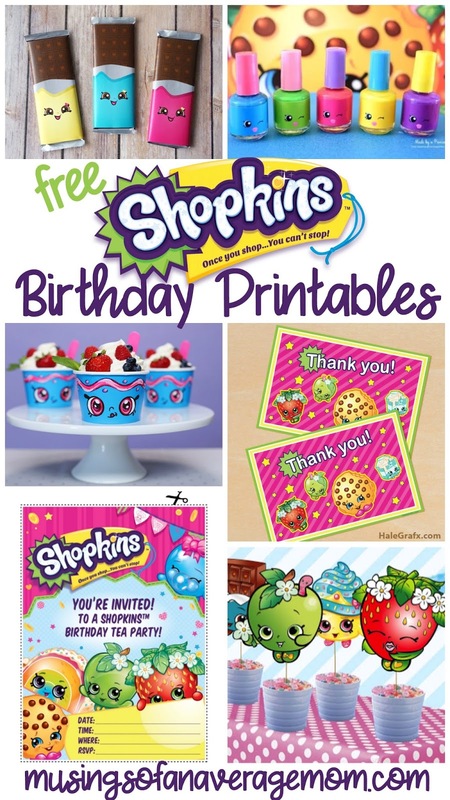 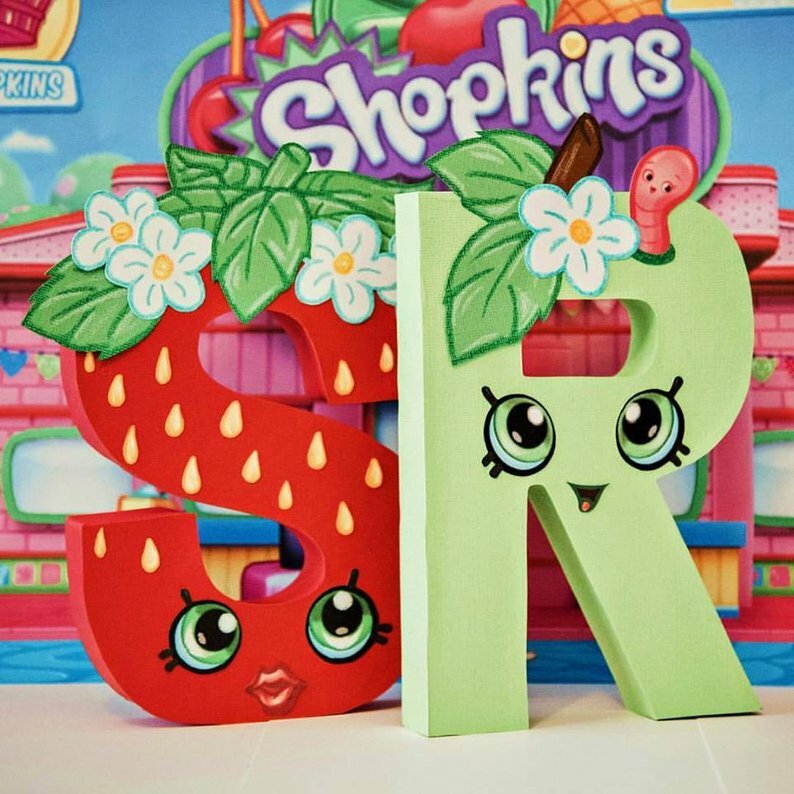 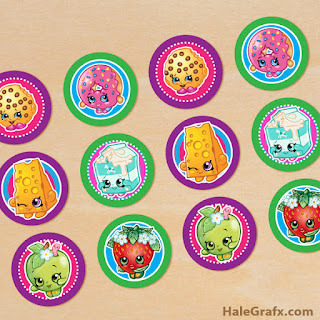 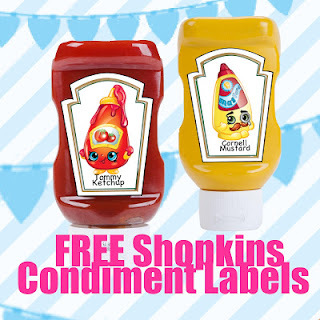 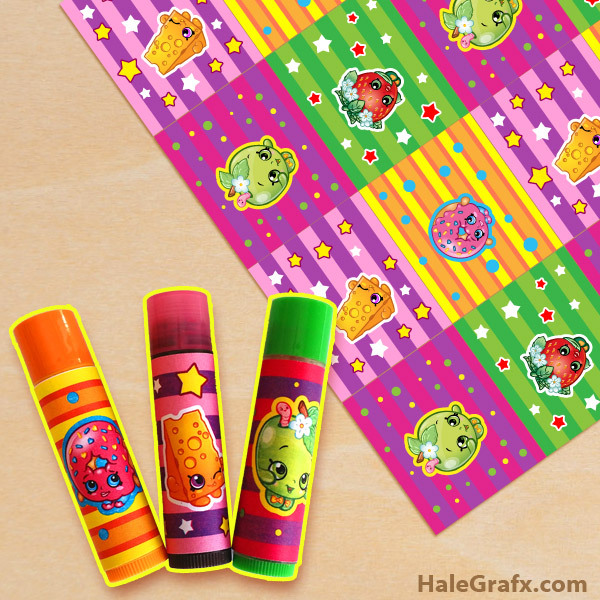 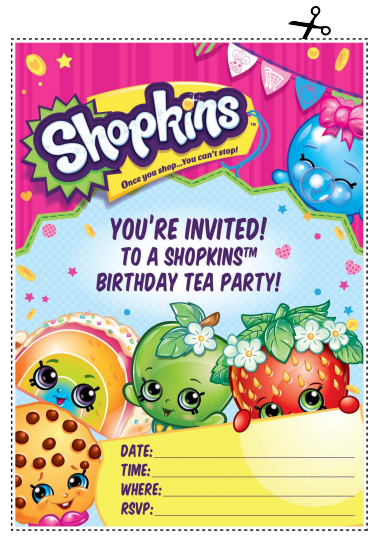 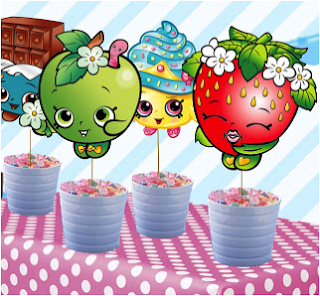 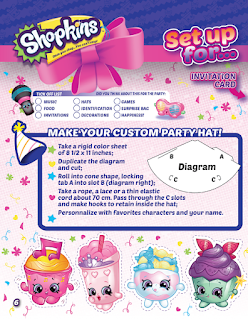 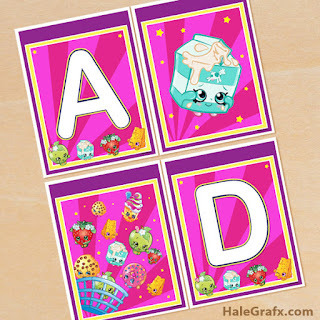 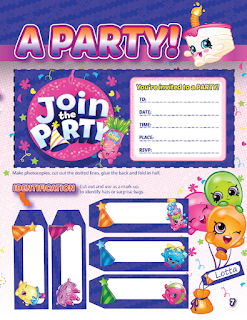 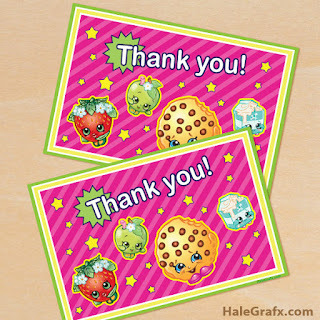 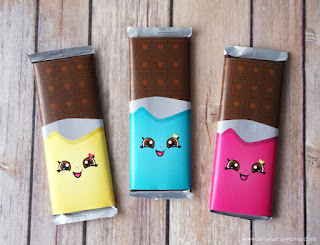 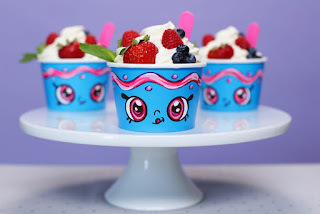 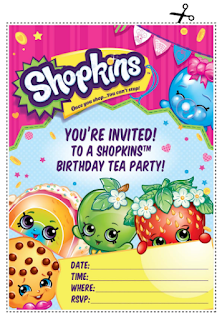 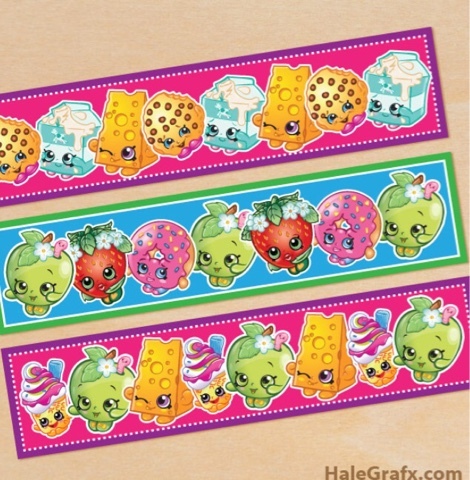 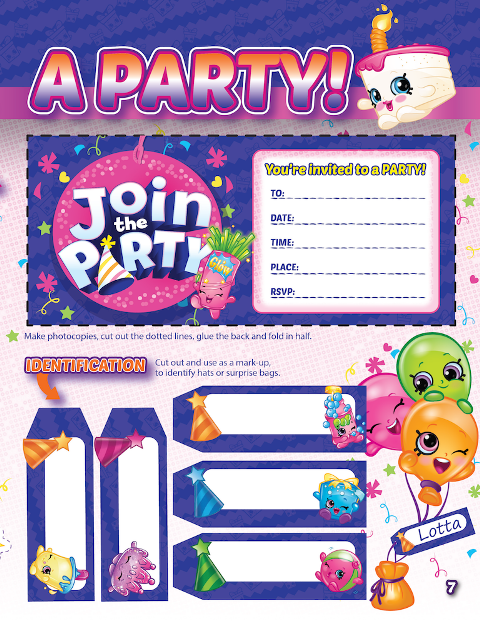 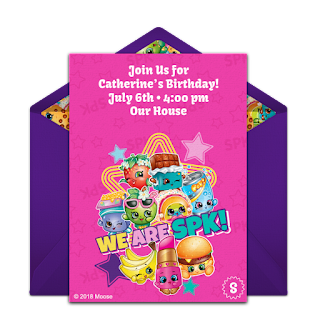 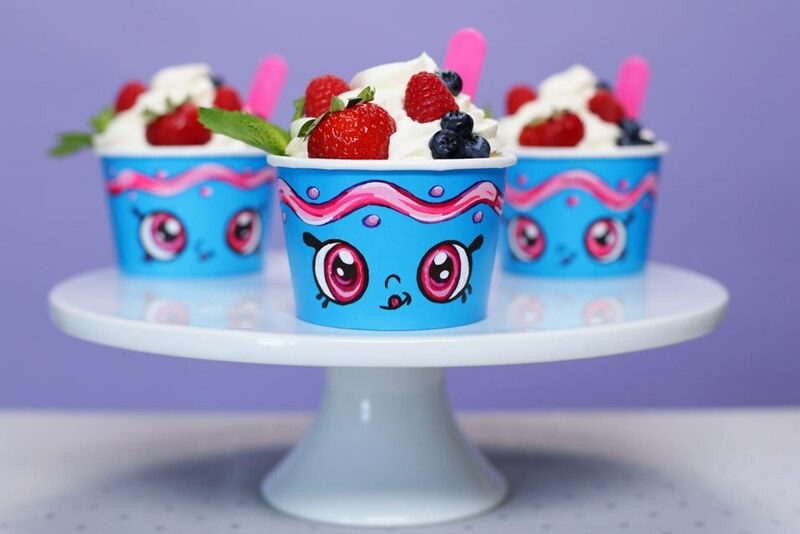 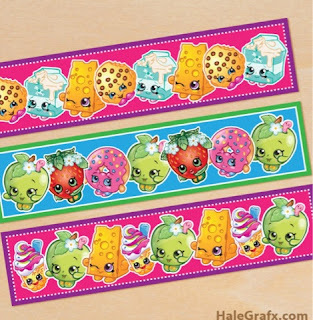 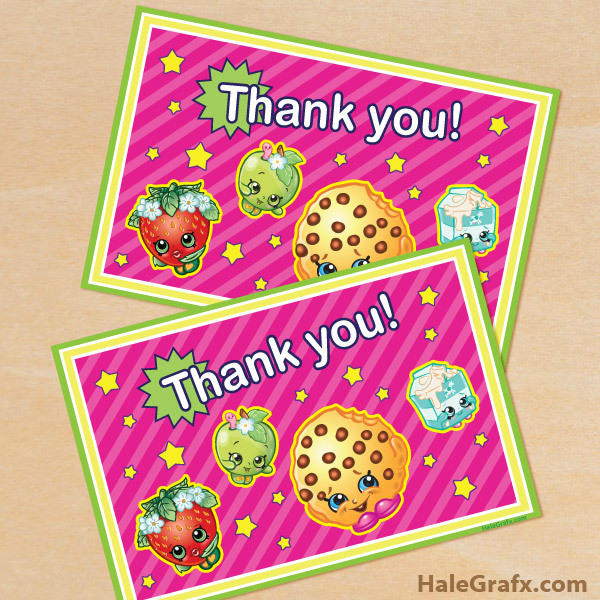 My daughter absolutely loves Shopkins - so when I asked her what kind of party she wanted this year for her fifth birthday she immediately said Shopkins, so unfortunately I couldn't find any Shopkin themed party supplies in town so I created a round-up of tons of free printables. 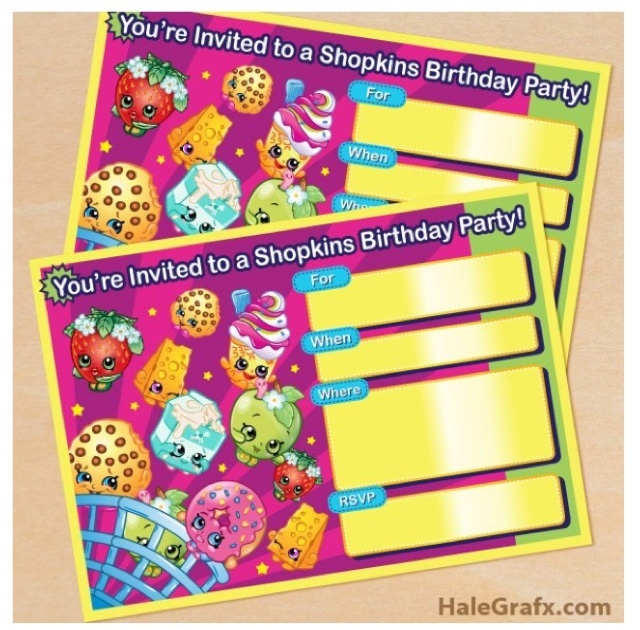 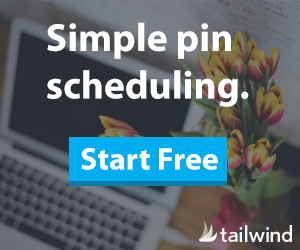 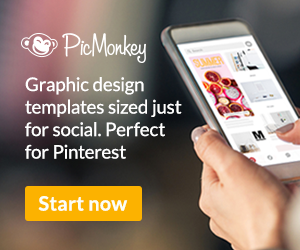 Grab some free printable invitations from Hale Grafx. 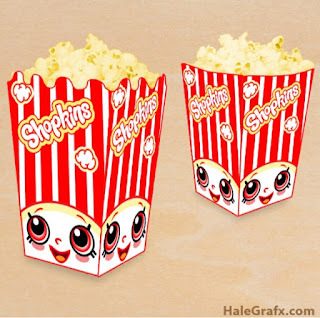 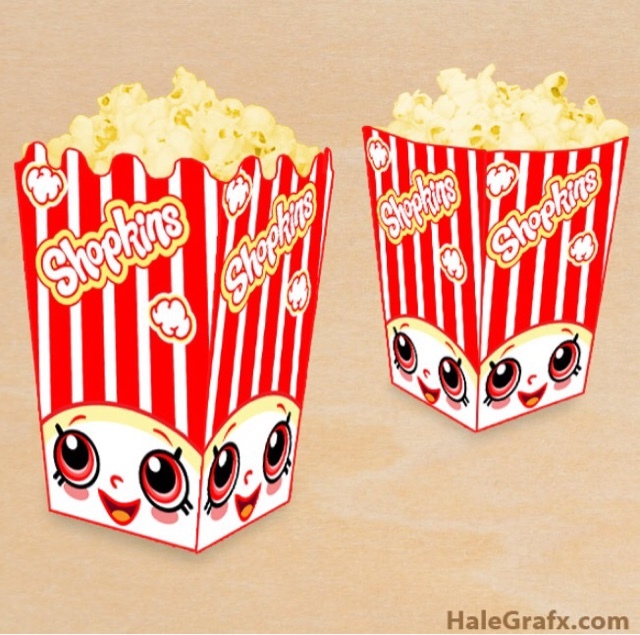 I absolutely love these printable popcorn boxes from Hale Grafx.